MAYOR Oscar Moreno has assured residents of the city that there will be no water crisis despite the onslaught of the El Niño Phenomenon in Northern Mindanao. Moreno’s assurance came after a meeting with COWD General Manager Bienvinido Batar. 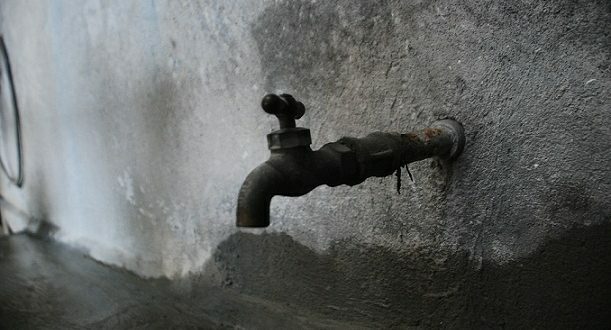 Based on Batar’s report, the mayor said residents need not worry about a water crisis for the duration of the dry spell because COWD and Cagayan de Oro Bulkwater, Inc. (Cobi) have sufficient water supply from the city’s ground water and surface water in Bubunawan River in Baungon, Bukidnon. Moreno added that the water supply from Cobi to COWD has been a big help in providing water in the western and eastern portions of the city. “I am also pleased to advise our people that historically as per COWD’s Engr. Jong Batar, our abovementioned water sources maintained stable levels even during past El Niño, seasons. Let us thank the almighty for this blessing,” Moreno said. However, Moreno called on city residents not to be wasteful with water and to conserve water use at all times. “As regards to our agricultural lands and non-COWD water systems, I have asked the experts of COWD to collaborate with our city engineers for the purpose of advising us on the needed interventions to at least cushion the impact of the El Niño,” said Moreno. Next What is the beef with the Biff?